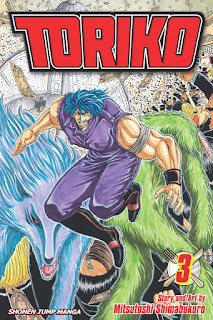 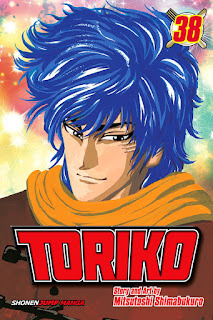 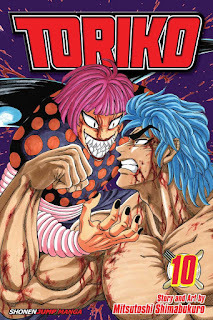 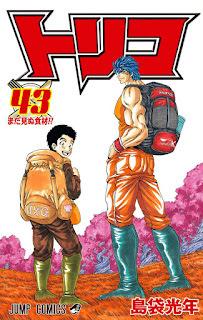 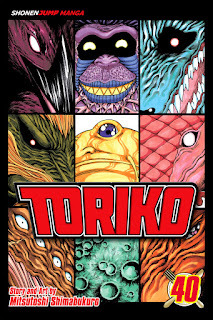 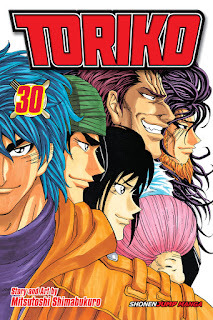 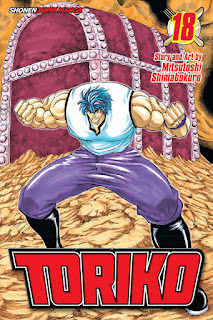 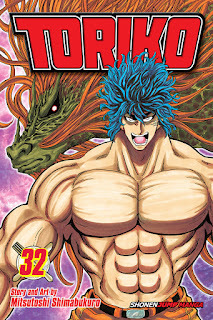 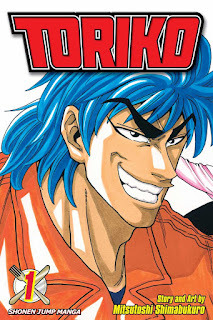 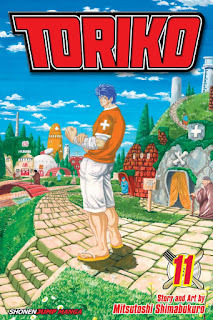 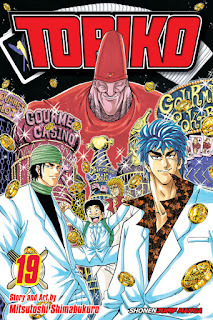 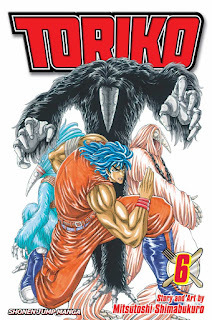 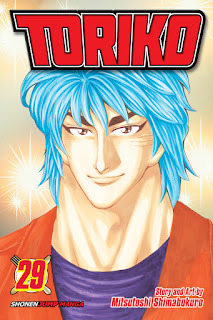 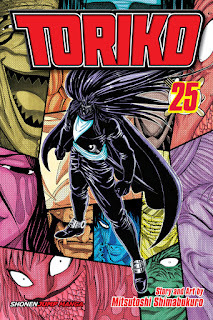 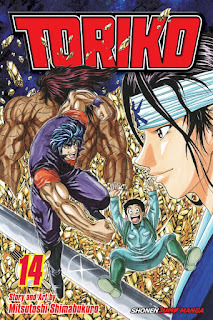 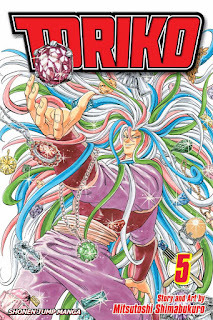 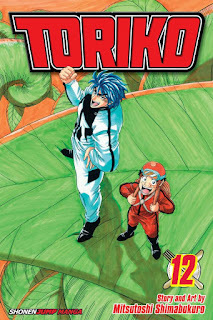 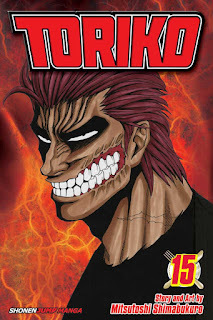 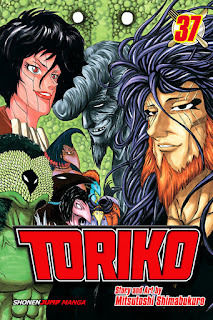 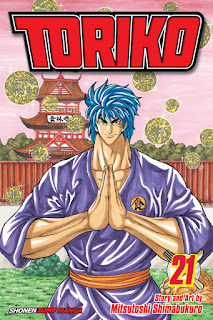 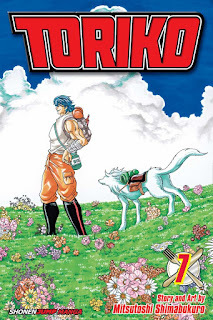 Toriko is a Gourmet Hunter searching for the most precious foods in the world so he can create his full-course meal. 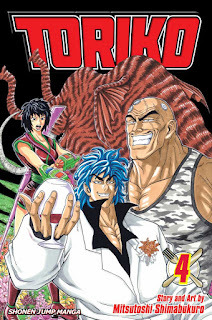 A man with inhuman ability, he utilizes his incredible strength and knowledge of the animal kingdom to capture ferocious, evasive, and rare beasts to further his menu. 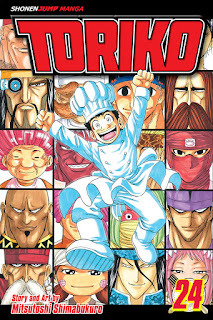 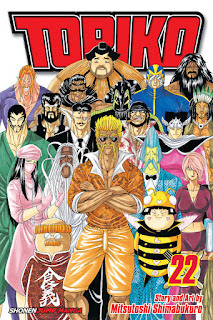 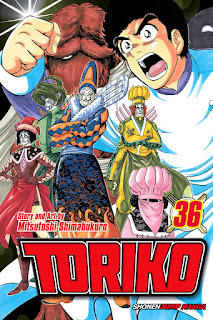 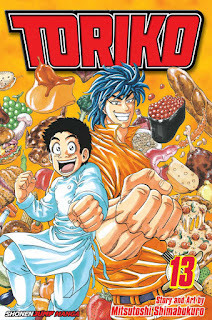 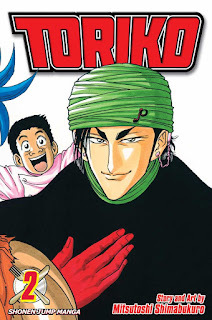 He is accompanied by the weak and timid chef Komatsu, who, inspired by Toriko's ambition, travels with him to improve his culinary skills and to find rare ingredients. 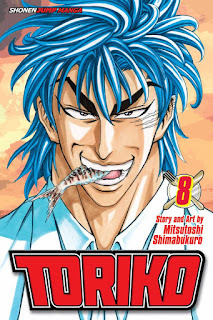 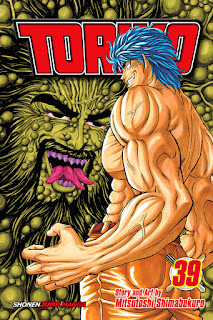 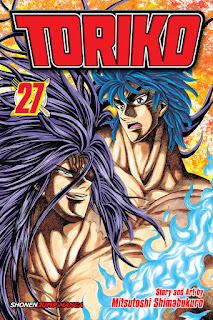 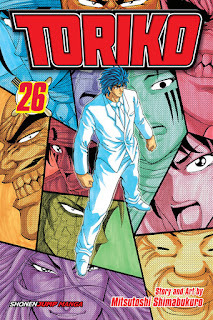 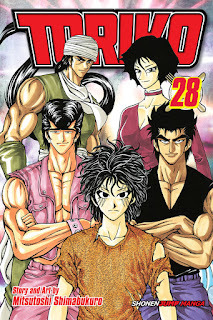 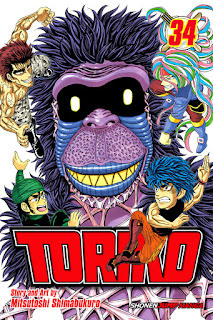 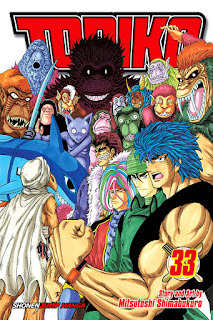 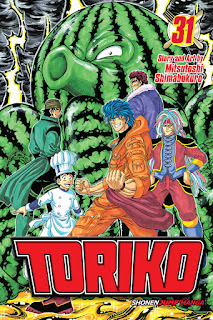 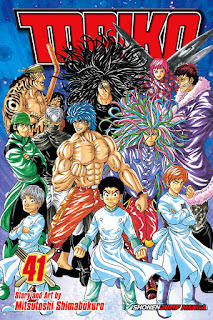 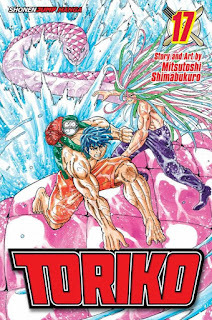 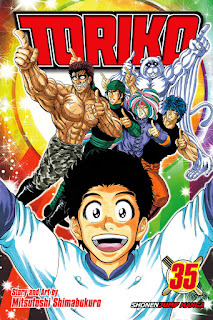 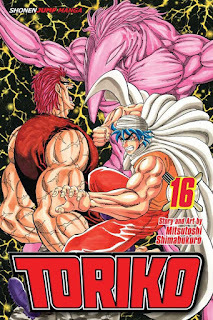 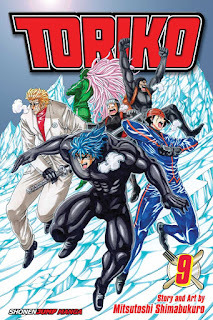 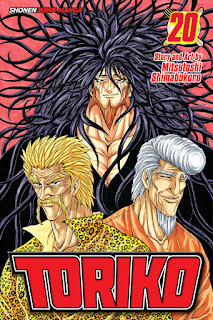 Toriko and his friends often fight against the Gourmet Corps (美食會Bishoku-kai? 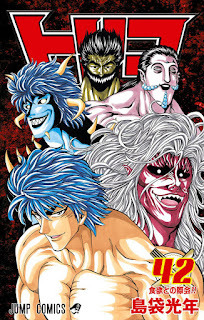 ), who seek to take control of the world's entire food supply and are looking for the highly sought-after ingredient GOD (GOD（ゴッド） Goddo? 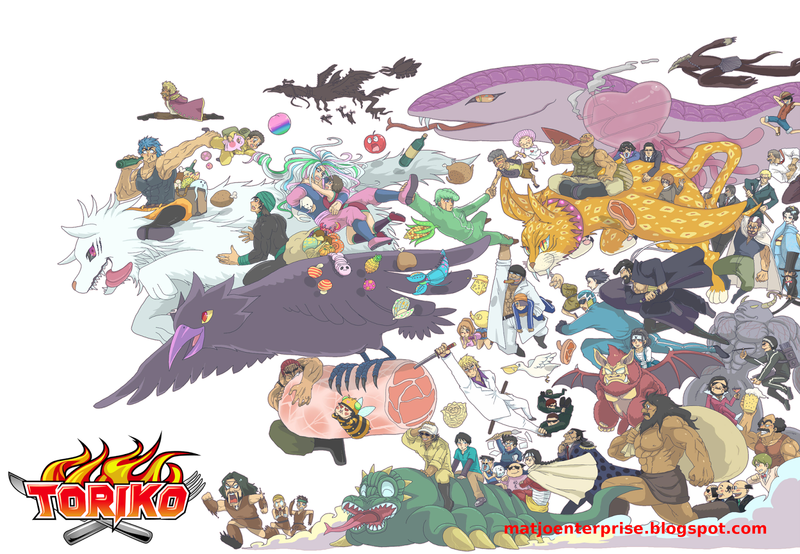 ), which the legendary Gourmet Hunter Acacia used to end the war that took place five-hundred years before the series began.